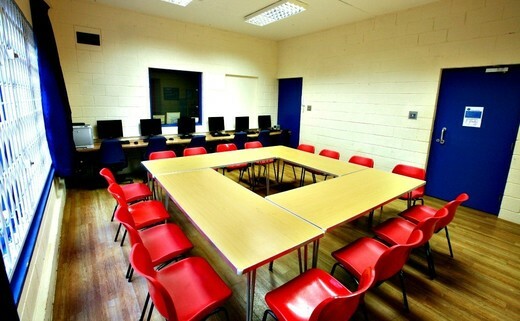 Our computer room is fully equipped with 6 workstations, making it ideal for adult education and private tutoring. It has broadband access if required. Suitable activities: computer training, adult education, private tutoring, small meetings. 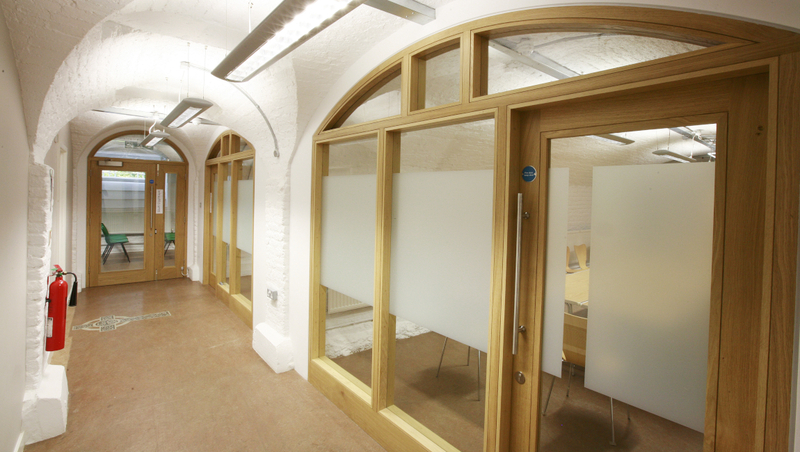 Equipment available: 6 workstations (additional charge), broadband access. Please note that no food & drink is allowed in this room.